Growth Update: Restaurants, Retail, and More Coming to Your Community! Construction is under way for the new Culver’s restaurant coming to the Hickory Flat community in Canton, GA. Located in front of the Kroger shopping center and next to Chase bank at the corner of Hwy 140 and Hickory Rd, it will be the 3rd location to open in GA (first was in Dawsonville, 2nd in Newnan). There are 3 other locations opening in GA this year as well. Culver’s, a Wisconsin-based restaurant chain known for their ButterBurgers and Fresh Frozen Custard, will be a welcomed addition to the growing Hickory Flat community. Learn more about Culver’s at culvers.com. 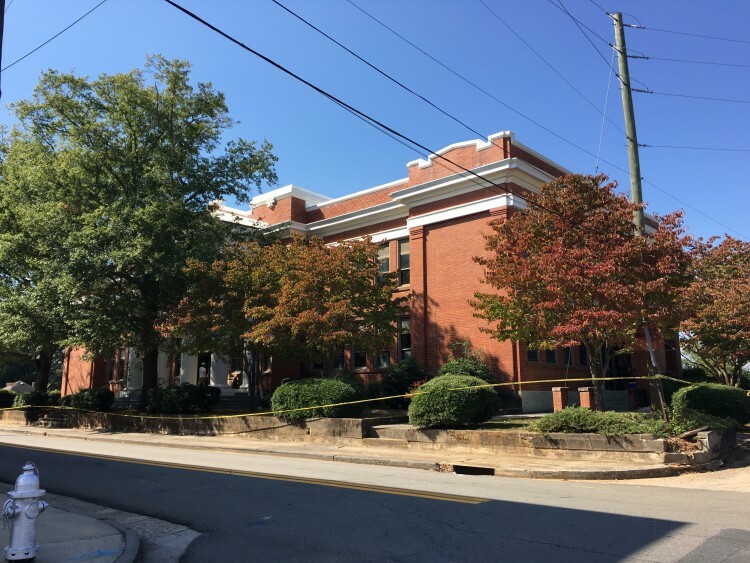 Construction also began this week at the former Canton education building and former Canton Textile Mill office, which was recently purchased earlier this year by mixed-use developer Don Harris. The first two businesses set to open as part of the revitalized historic buildings located on Academy St include The Rusty Zipper, a rustic clothing boutique, and Panera Bread. Holly Springs will also soon be getting a new Starbucks and Longhorn Steakhouse at Sixes Rd and Hwy 5. While much growth is anticipated for the new Holly Springs Town Center breaking ground in 2017, the Sixes Rd/I-575 area of Holly Springs is currently experiencing development with new restaurants and retailers. Stay tuned as Canton continues to experience new growth and development!